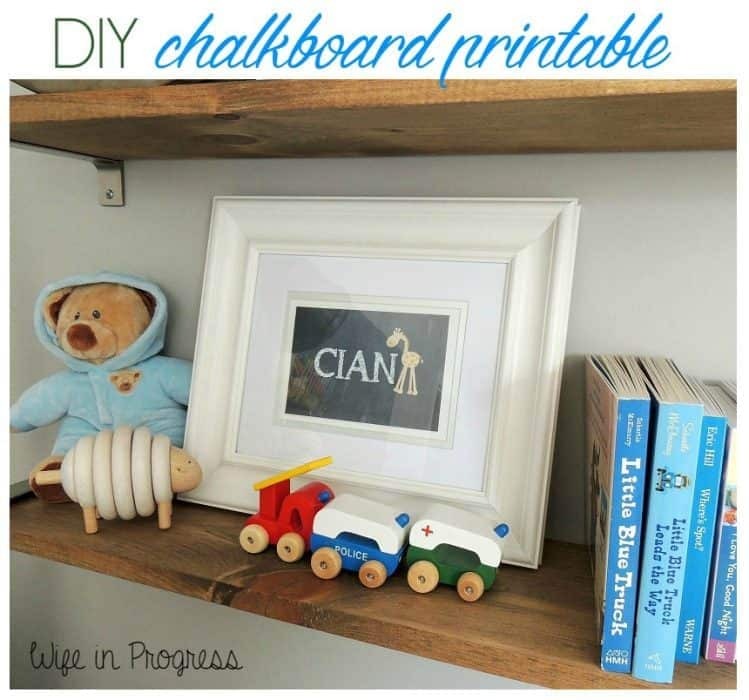 Who doesn’t love a DIY project or craft that you can whip up in an afternoon? 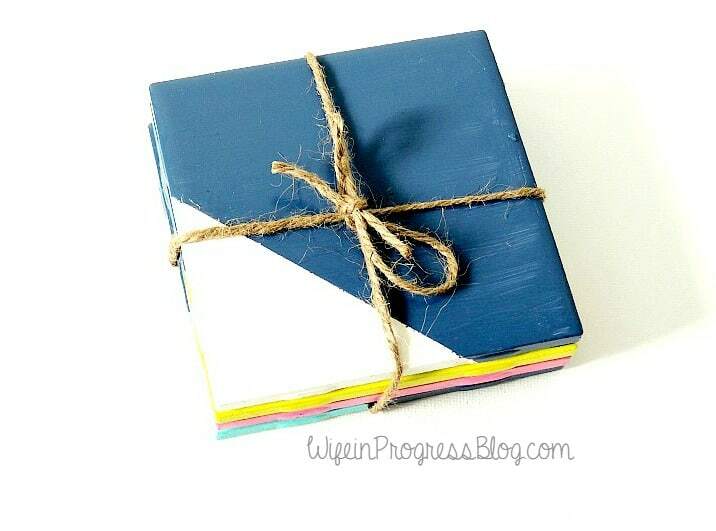 Today’s projects are both enjoyable to make and cheap – a winning combination in my books! 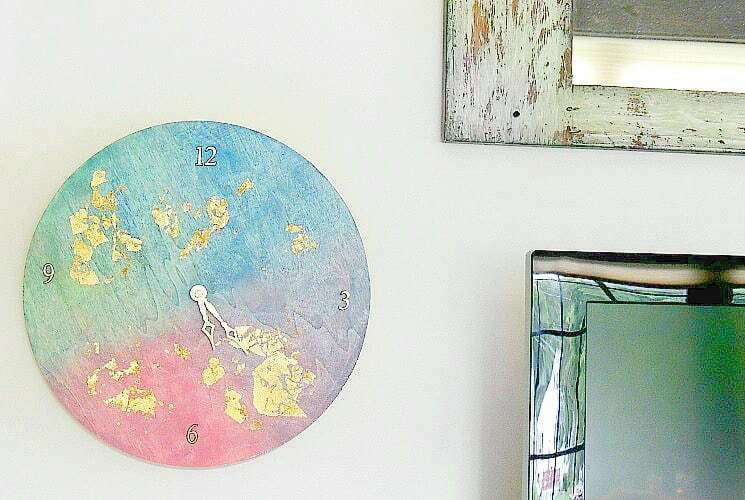 This watercolor clock is a great addition to a gallery wall. If you use coupons for AC Moore or Michaels like I did, the cost of everything will be less than $15. 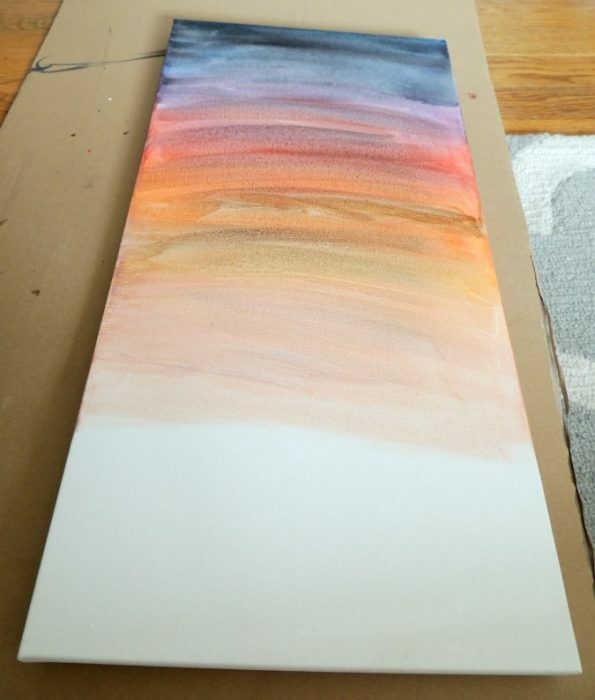 Watercolor paints are simple to use and you really don’t need to be artistic at all. The colors will blend into each other and give you a really nice effect. 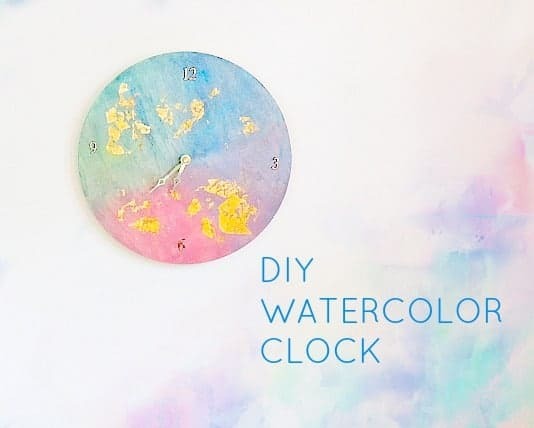 I painted the clock face with a variety of colors that reminded me of a sunset and then blended them with water. I attached the clock kit according to the directions. I also added some gold leaf for a little bling. Let it dry then hang it up. So pretty! If you have some old fabric place mats, you can turn those into cute lumbar pillows. This is so easy to do and will only take about 20 minutes of your time. 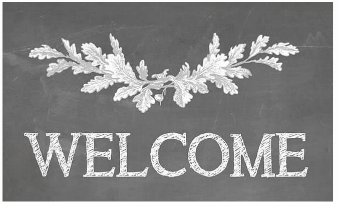 Rip open one side of the place mat so that you are left with an envelope enclosure. 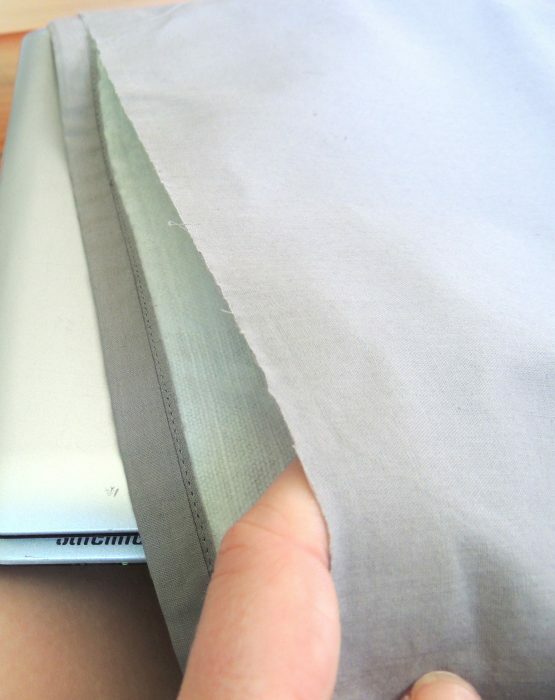 Fold over ripped edge and secure in place with no-sew tape. The idea here is to clean up the edge. Stuff with whatever pillow filling you already have. OR cut an old pillow in half, sew up the exposed end and use as the perfect sized pillow form! Next you will want to select the overlays option (the one with the butterfly). 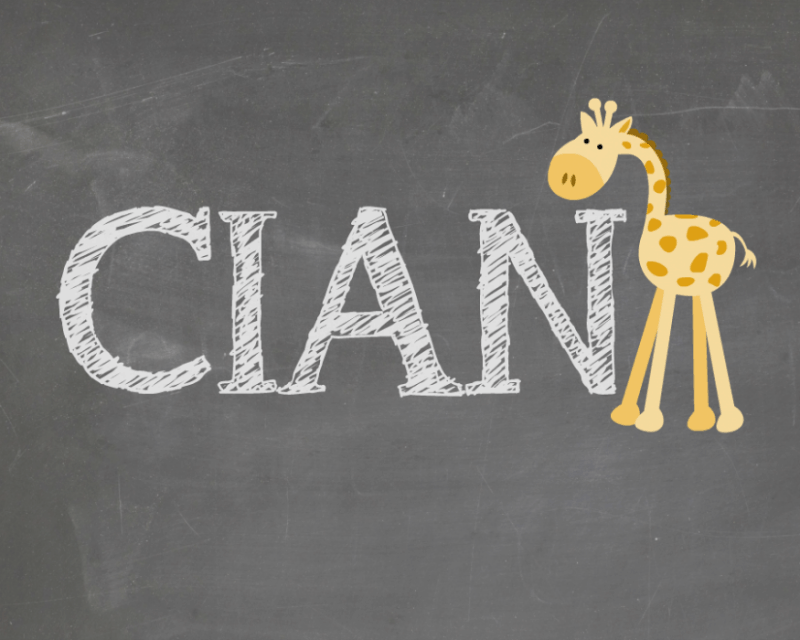 There’s many options to chose from depending on what you want on your chalkboard. 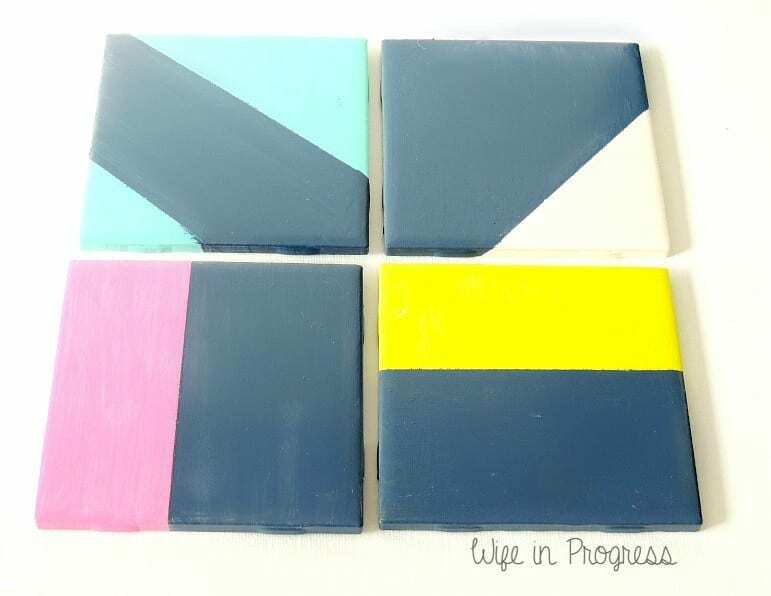 These coasters are so simple to make, you could easily have your kids help or have them make them themselves. Decide what design you want. I wanted to stick geometric so I just taped off sections at a straight angle. Paint the untaped section. Let it dry. 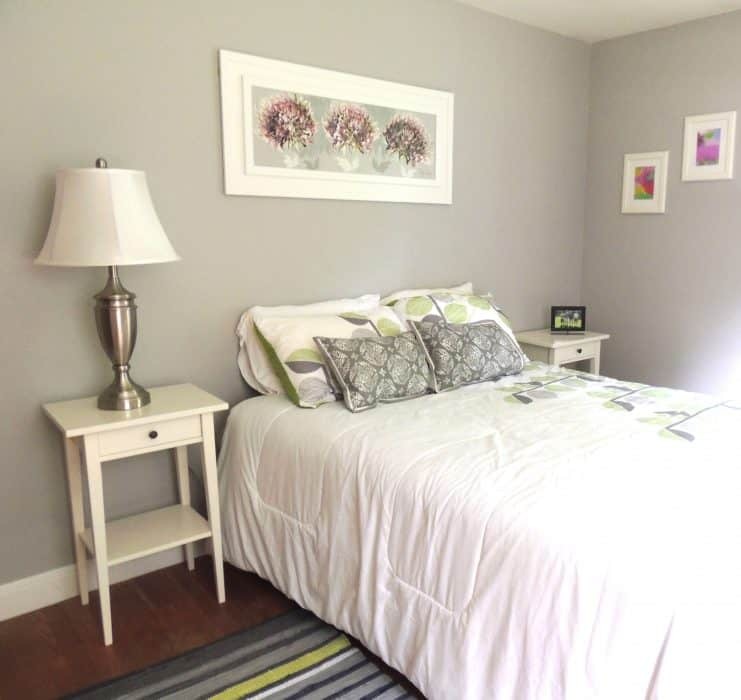 Paint as many coats as you need until you achieve the desired coverage. I needed about 3 coats. 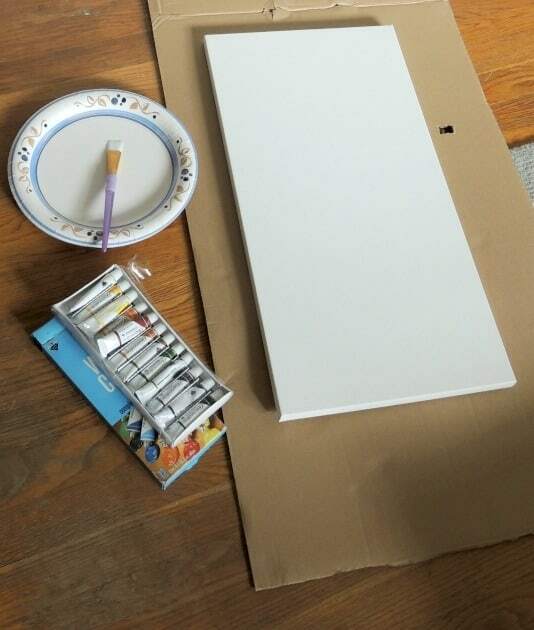 Once this is dry, remove the tape and paint a contrasting color. I love bright colors against navy so I picked a bunch of really bright, fun shades. Choose your color palette. I was inspired by a sunset so I chose a dark blue, red and yellow. I swiped the color across the canvas and blended it down with water. 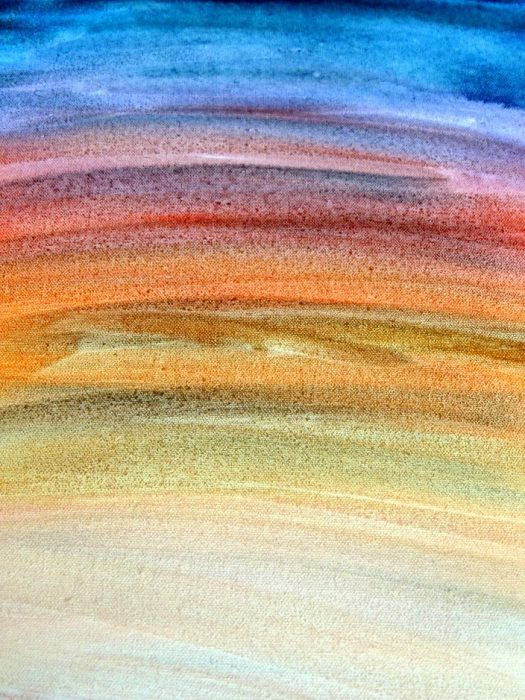 I repeated this process with red and yellow, continuing to blend them with water. This is a closeup of the paint while still wet. Once it had dried I went back and built up the color in some parts. I also decided to add some white to give it some more depth and interest. 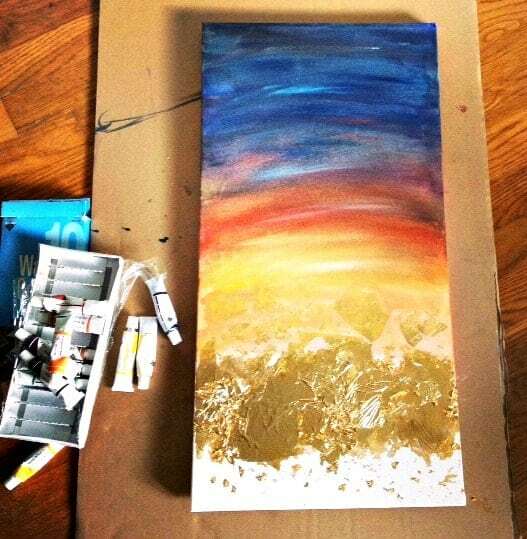 I love the look of gold leaf so I decided to add some to the bottom of the canvas. You can leave it out or apply it wherever you want. 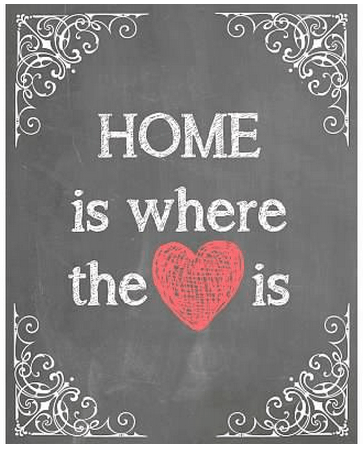 All you need to do is put some glue down (Elmers or Mod Podge works well) and place the leaf over it using a foam brush or paint brush. It’s super delicate so will probably break into pieces but I like the effect that gives. That’s it! 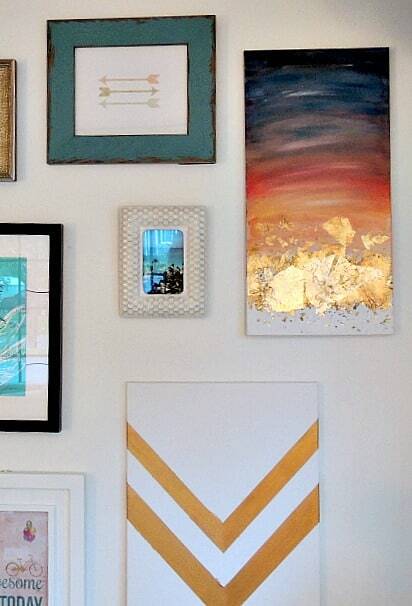 Just bang a nail into the wall and hang the canvas. 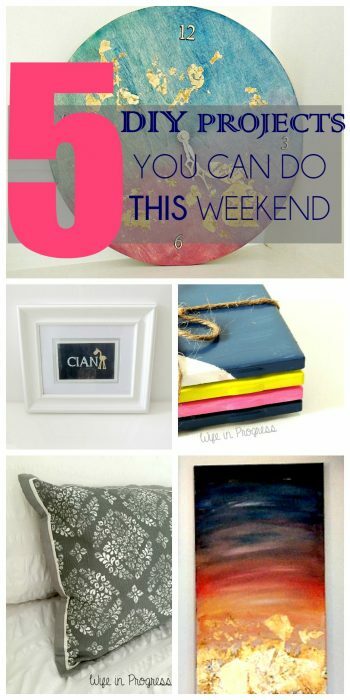 And that’s it – 5 easy projects that you can do this weekend. I’d love to see what you guys come up with. 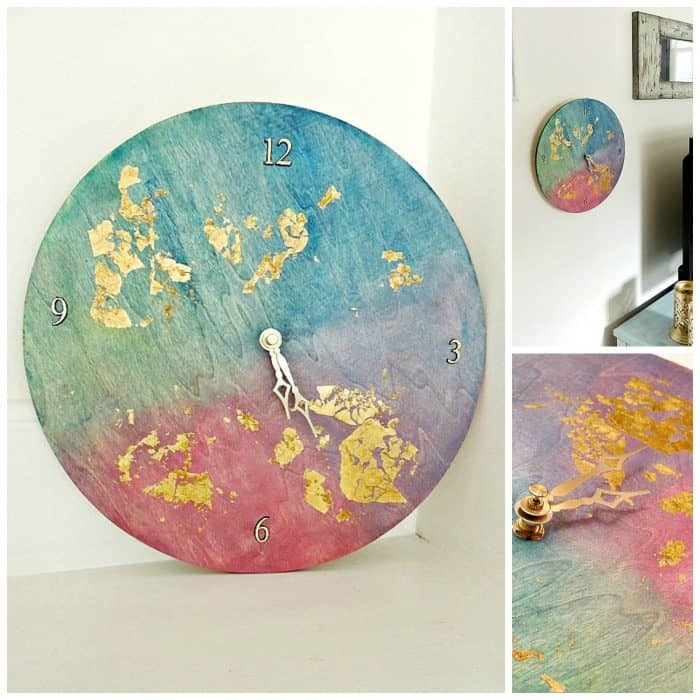 Share your finished crafts with me on Facebook, Twitter or Instagram. And if you would like more fun crafty DIY tutorials don’t forget to check out Wife in Progress.